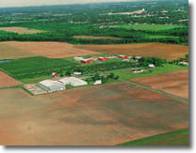 Martin Farms sits on 3,000 acres in Brockport, New York. At Martin Farms we strive to provide the best possible fresh produce to our customers. Warm days and cool nights in Upstate New York are perfect for growing the finest cabbage for processing. 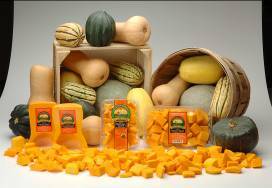 Our state-of-the– art squash processing adds convenience to our delicious squash. Joining the Martin Farms family of customers may be one of the most valuable decisions you could make.